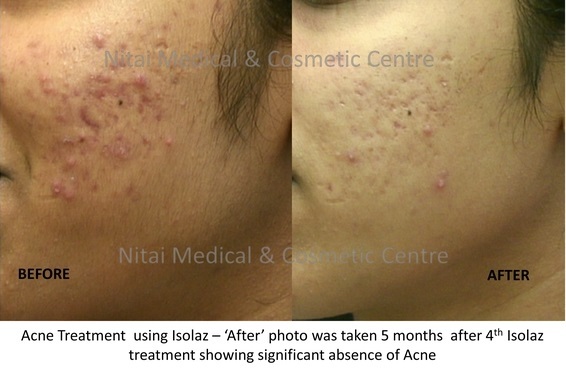 If you are suffering from persistent acne, Isolaz Acne Therapy is available at Nitai Medical & Cosmetic Centre as an alternative to bluelight, topical and oral treatments of acne. 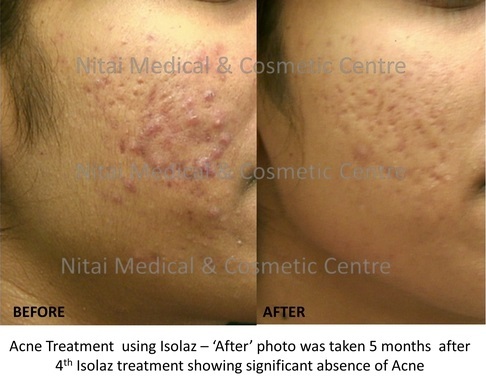 Isolaz Acne Therapy combines vacuum and broadband light to achieve deep cleansing of pores as well as destroying acne causing bacteria. The combined effect of the vacuum and broadband light has been shown to produce upto 80% clearance rate of acne in some patients. Dirt, excess oil, and blackheads are loosened and extracted from the pores whilst the broadband light destroys the bacteria and reduces erythema. 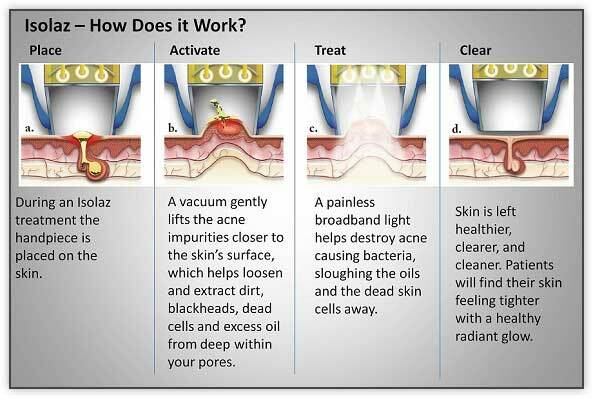 Isolaz treatments using technology known as ‘Photopneumatics’ are quick, easy and painless. 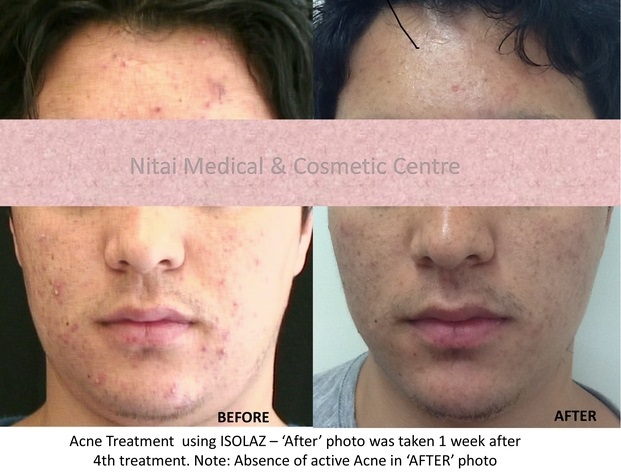 There is no downtime and Isolaz acne treatments are suitable for all skin types. 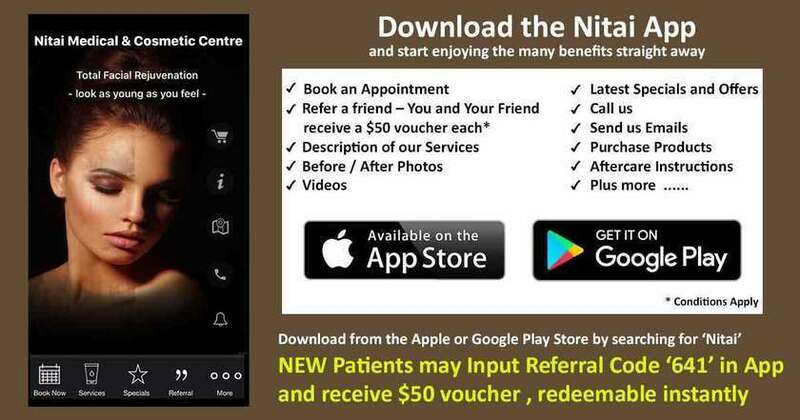 Results are generally visible within 48 hours and multiple treatment sessions may be required. Mild, moderate or severe acne may be treated with Isolaz. This young patient presented with persistent facial acne. 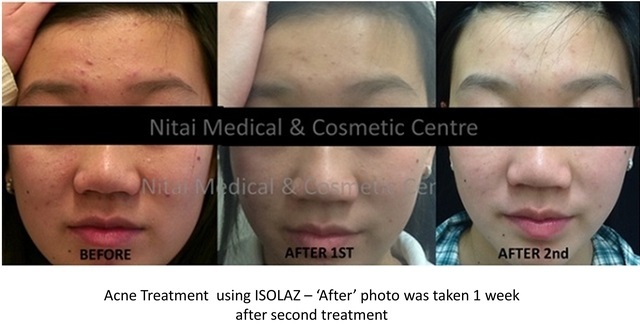 Treatments with Isolaz by Dr. Shobhna Singh showed significant improvement with each session. This next young female patient with dark skin type presented with severe active acne. She was treated with Skin care Products compatible with her skin as prescribed by Dr. Shobhna Singh and also received a course of 4 Isolaz Acne Therapy treatments. A significant reduction in active acne was noticed. The remaining acne scars could be treated with Fraxel Laser. This next young male patient with of Middle Easter origin presented with severe active acne. 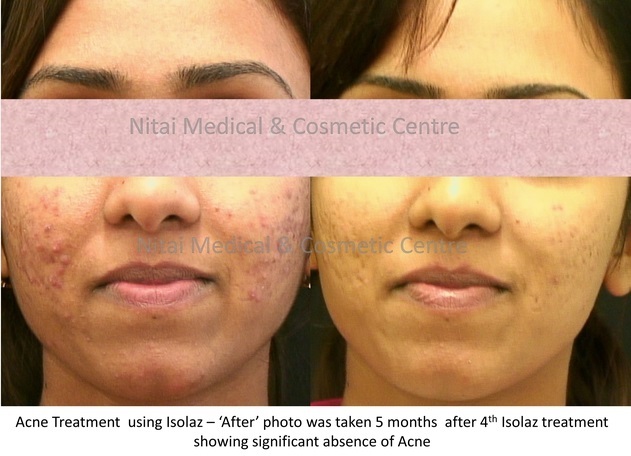 Dr. Shobhna Singh prescribed skincare products compatible with the patient’s skin type and a course of 4 Isolaz Acne Therapy treatments resulting in a significant reduction in active acne. 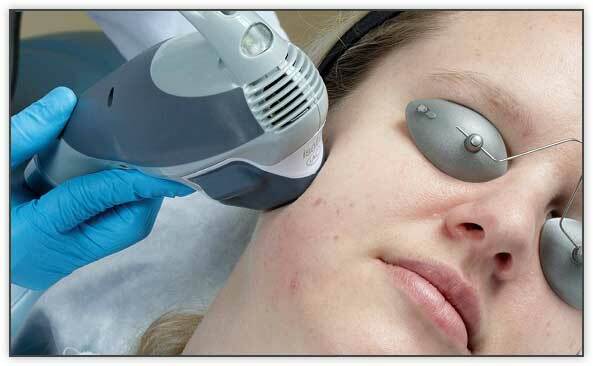 Fraxel Laser could be used to treatment the acne scars once the acne issue has been addressed.